Our bones are constantly being broken down and rebuilt. Osteoporosis is a condition that affects our bones and occurs when we lose minerals such as calcium faster than we are able to replace them. As our result our bones become weaker are more likely to fracture. Fractures to the spine, hips, ribs and wrists are most common however, they can occur in any bone in the body. Why is it called the “silent disease”? Osteoporosis is often called the “silent disease” because there are no symptoms associated with it. Typically people don’t know they have osteoporosis until they suffer a fracture. Unfortunately around the age of 35 our bone density begins to decrease. 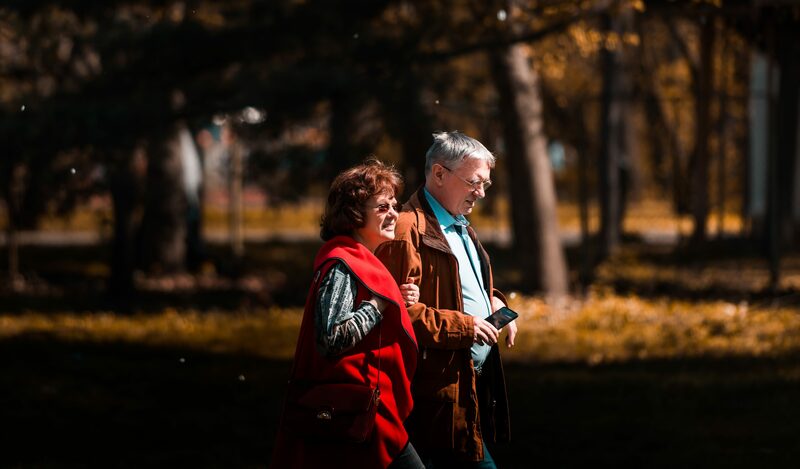 To be diagnosed with osteoporosis your bone density needs to be significantly lower than normal and is usually determined by a bone density scan. How can I decrease the chance of getting osteoporosis? There are things that you can do to limit your chance of getting osteoporosis. Engage in safer exercise options: As you are more at risk to sustain bone fractures it is best to consult a professional as they will show you what exercises are safe to do. Poor form during strength and high intensity training my lead to fractures. Fall prevention: Reducing the likelihood of a fall is very important, as you are more likely to suffer a fracture. Strategies like performing balance exercises, wearing prescription glasses, wearing appropriate footwear or even wearing hip protectors are good strategies to limit the chance of a fall and a fracture. Medication: Consult your GP as medication will vary from each individual. At Dee Why Chiropractic Care we treat many patients that have been diagnosed with osteoporosis seeking treatment for conditions such as low back and neck pain. We modify our treatment to accommodate each patient to be safe and effective. We prescribe specific home exercises, with the purpose to help maintain and increase bone density. If you have any further questions regarding osteoporosis don’t hesitate to contact us. Osteoporosis is a condition where bones weaken and are more likely to fracture. It is a condition that affects women more than men, typically after menopause. Even though there are many treatments for osteoporosis, there unfortunately is no cure. The best treatment is prevention. 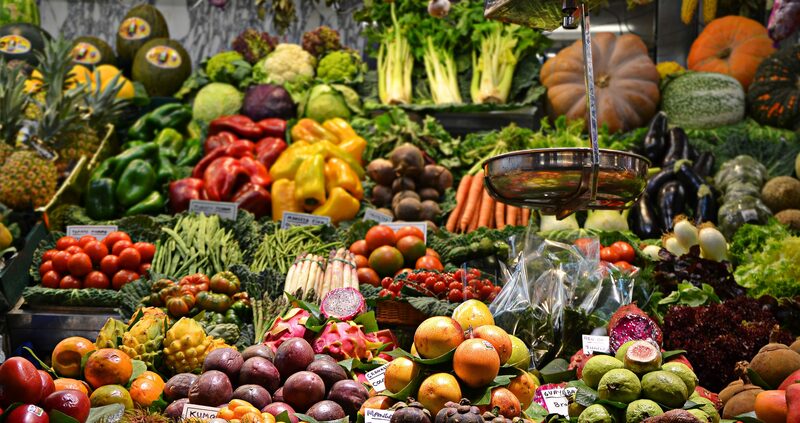 Being active plays a major role in maintaining bone density, however, there are some foods that you can add to your diet to assist in keeping you bones nice and strong. One of the main minerals your body needs to maintain bone density is calcium. Calcium has many functions; it helps keep your bones and teeth strong, assists in the maintaining normal function of the heart and nerves, and assists in preventing blood clots. When we don’t ingest enough calcium in our diet, our body extracts it from our bones for these other functions, ultimately weakening our bones. It’s very important that we meet our daily requirements of calcium. What are some good food sources of calcium? In addition to calcium, it is important that we obtain enough Vitamin D to keep our bones strong. Vitamin D is a fat-soluble vitamin and it is necessary for calcium absorption. You could argue it is just as important as calcium in maintaining bone strength. UV exposure is the best source of vitamin D. Getting 10 to 15 minutes of sunlight on you face, hands, arms and back without sunscreen, twice a week is enough to acquire the required amount of vitamin D. If you have trouble obtaining vitamin D from the sun, it is wise to start adding foods that contain it to your diet. It is also important to add high protein foods to your diet. There have been numerous studies that have shown the positive effect a high protein diet has on bone mineral density. Studies also found that there is a significantly lower number of hip fractures in people with high protein diets. It is very important that we keep our bones nice and strong, as osteoporotic fractures are the leading cause of disability. So get active and make sure you get enough bone strengthening foods. 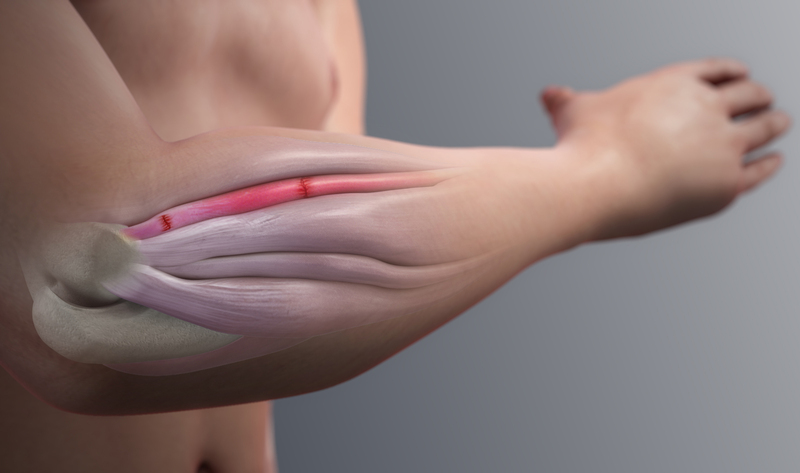 Tennis elbow is also called lateral epicondylitis and is the most common overuse injury of the elbow. It is a common condition treated at Dee Why Chiropractic Care and patients generally complain of pain at the outside of the elbow and forearm. Ironically this condition is not very common in tennis players. Tennis elbow is a condition that generally affects individuals that use their wrist extensors of the forearm frequently. The muscles responsible for extending the wrist all attach at one common area on the outside of the elbow. Contractile loads that chronically stress this common attachment point of the wrist extensors are the main cause of tennis elbow. The first thing we want to do is modify any activity that can be aggravating the condition. Some examples of this include using a mouse pad for work or altering your grip on your tennis racquet. Then we work on taking pressure off the effected tendon and breaking up fibrous tissue using techniques. We also integrate range of motion, stretching and strengthening exercises to complement the treatment. We may suggest specific bracing that can reduce the tension on the tendon and allow it to heal more efficiently. 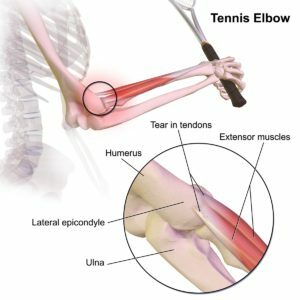 If you found this information helpful and think we can help you recover from tennis elbow, contact us today. Not everyone has same goals when they go to the gym. Whether you train to obtain your ideal beach body, increase your cardio or gain strength, we are all susceptible to injury. That’s why it’s important to train smart! 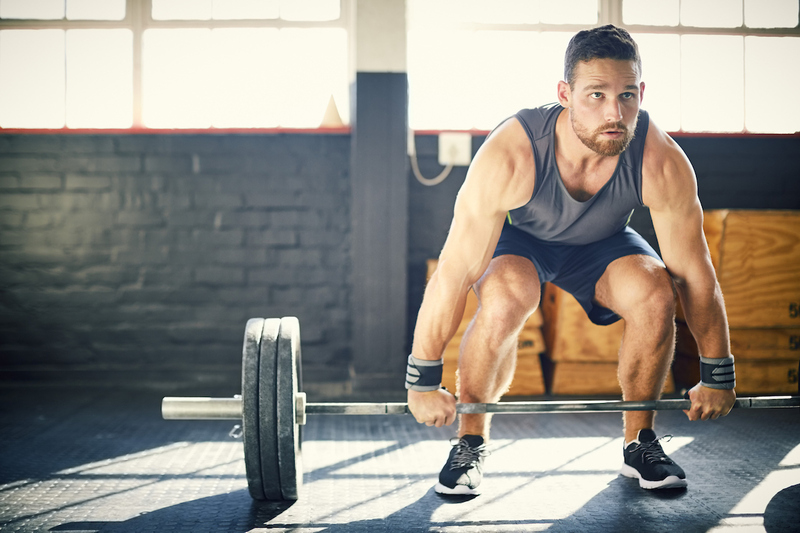 Gym injuries are frequent presentations at Dee Why Chiropractic Care. It can be quite frustrating suffering an injury when you are trying to better your health. In most cases your workout routine can be modified to work around the injury but in some cases it can put a complete halt to training and achieving your fitness goals. If you are new to the gym and don’t know how to get started… get advice. By telling a personal trainer your goals they will develop an appropriate training program for you. This will save you a lot of time in the long run as they will outline the do’s and don’t’ of working out. The advantages of having a personal trainer or a gym buddy is that they will be able to oversee you exercising and correct anything that needs improving. They would have seen gym injuries in the past and they will be able to give you safety tips to avoid injury. Have a sufficient warm up before you go into full training mode. You want to warm up your body to increase your body’s core temperature and allow sufficient blood flow to the muscles that are about to be trained. If you are lifting weights do a few light sets on each exercise to warm up specific muscle fibers that are about to be trained. Change up your workout routine. It will give your body a much-needed break from your regular workout and it avoids hitting a progress plateau. One of the biggest causes of injury in the gym is working out with incorrect form. When people go to the gym they think moving the heaviest weight means the most results. When people try and lift weight that is too heavy for them they will sacrifice form that increases the stress on joints and tendons. WORK THE MUSCLE NOT THE WEIGHT! Each exercise has a specific purpose or a target muscle group. When we lose form other muscle groups will activate to produce the force needed to move the heavy weight. Lets just use bench press as an example; the purpose of the exercise is to target the chest muscles. If you lift with poor form, most of the force will be produced from the shoulder muscles and triceps, it also leads to increased stress on the shoulder that can potentially lead to injury over time. This also means that you not getting the maximum benefit of the exercise. Also be aware of your form on cardio machines. A common machine that causes low back and shoulder pain when done with poor form is the rowing machine. Be smart about training and know your limitations. Progress slowly and don’t try and do too much too soon; it is one of the main causes of gym injuries. Gradually increase the time and intensity of your workouts! If you are a runner it is essential that you wear suitable shoes. You can go to a sporting goods store for their advice on what shoe is best with your foot shape, gait and weight. If you have flat feet it could be beneficial to see a podiatrist for proper arch support and shoe advice. Waist belts, wrist supports and knee sleeves are examples of supportive wear used in the gym to prevent injury. The type of gear you use will be based around what exercises you do on the day, such as using a waist belt for deadlifts and squats to protect your low back. Having a balanced diet and staying hydrated will help repair those muscles that are broken down during a workout! Diet will vary from each individual as everyone has different goals and if you are unsure on what you should be consuming consult a nutritionist. The use of devices such as trigger point balls, foam rollers and therabands are excellent ways to keep joints moving efficiently and maintaining good muscle quality. They are cheap, effective and may save you from injury in the future. Listen to your body and don’t overtrain. If you are feeling pain during a workout seek treatment or let the body recover. When you workout you need to give your body time to heal as without sufficient time in-between workouts may lead to injury! Hopefully now you can workout safely and efficiently. If you have any more questions about avoiding gym injuries don’t hesitate to contact us. Knee pain is extremely common and can be due to many causes. Knee pain can come on progressively from repetitive stress placed on the knee or just old age. 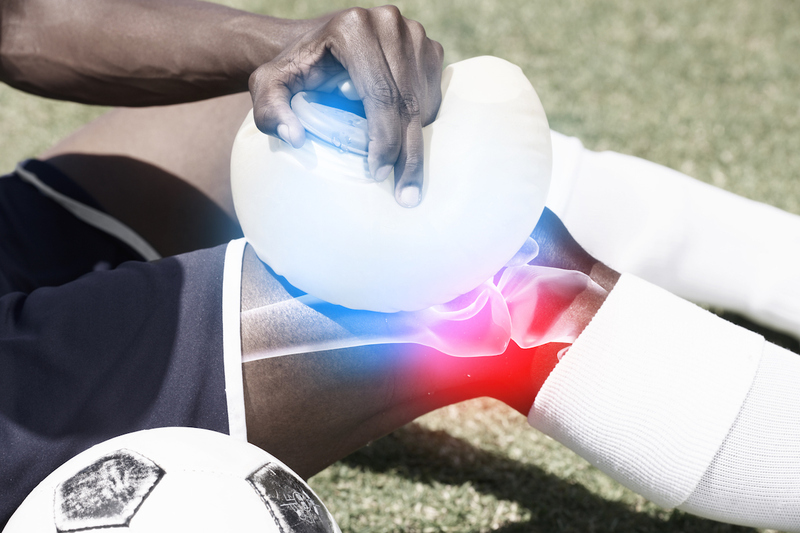 Acute injuries to the knee can be quite debilitating and commonly occur in sports. The way knee pain presents can be very diverse and an accurate diagnosis of the cause of your pain needs to be identified. Chiropractors are well trained in the diagnosis and treatment of knee injuries. Your chiropractor will perform an orthopaedic and functional examination to determine what you have injured and the extent of the damage. Knee pain can significantly decrease your quality of life and the pain could make the simplest of tasks such as getting out of chair or walking quite challenging. It also may stop you from exercising or participating in your favourite sports. The good news is we can help. Once we have identified the source of your pain we implement various treatment techniques to restore balance and function to the knee and surrounding tissues. Home rehabilitation exercises are essential when recovering from knee pain. For that reason we prescribe specific strengthening, stretching and range of motion exercises to get you better faster! If you have knee pain and believe we can help you, contact us today. Having a strong core has many benefits and at Dee Why Chiropractic Care we emphasise its importance! The core is the body’s powerhouse, it is responsible for protecting your internal organs, facilitates movement and protects your spine and nervous system! Having a strong core protects the spine from premature degeneration, limiting the chances of conditions such as sciatica, disc herniations and osteoarthritis. The core protects the spine, and without its support more pressure is placed on joints, ligaments and muscles that may lead to injuries. You lift things everyday. Whether it is a box, your handbag or picking up your child. A strong core will make lifting easier and will help you avoid injury! Your abs protects the vital organs that lay beneath them from direct trauma. A strong core offers support to the spine and in doing so also protects or spinal cord and nerves! If we develop a strong core it will add increased stability to structures in the low back and other body parts when we sit. When you have a strong core you can stand and sit straight a lot easier! Having a weakened core will create a forward tilt in the pelvis, creating muscle imbalances and postural changes. Good posture oozes confidence and takes pressure off the spine! We understand why having a strong core is important in maintaining good spinal health and injury prevention. For that reason, at Dee Why Chiropractic Care we incorporate core-strengthening exercises for patients recovering from injury and undergoing postural rehabilitation. When should I use ice and when should I use heat? It is a question we get asked frequently at Dee Why Chiropractic Care and we want to give you clarity on how to use heat and ice effectively and appropriately. Acute injuries that have occurred within 72 hours, to limit pain and swelling. Used for chronic conditions to relieve muscle pain or stiffness. Whenever you have an acute injury like as an ankle sprain or muscle tear, inflammation and swelling will occur. When we apply ice to the injured area it numbs the area limiting the severity of the pain. What it also does is constricts blood vessels to the area hence limiting the swelling and pain. Ice packs are cheap and extremely helpful when needed, so we suggest having one in your freezer ready to go. Otherwise a bag of peas will also do the trick! When treating an acute injury with ice its best to wrap it up a cloth to avoid direct contact with the skin as it can cause a burn or skin irritation. It is recommended that you use the ice for 20 minutes, 2-3 times a day post injury. Heat therapy is typically used to treat chronic muscle pain and joint stiffness. Adding heat to an area of muscle tightness will soothe discomfort and increase the muscle flexibility. Heat does this by increasing blood supply and circulation to the affected area. Heat packs can be purchased from any chemist and are very affordable. Otherwise having a hot water bottle will always get the job done. It is recommended that you apply heat to the affected area for 10-15 minutes, 2-3 times a day. Office workers tend to have chronic neck and shoulders tightness. Heat is excellent at relieving these symptoms and we suggest having a heat pack at work to get relief during the day! Do not use heat on an open wound or a bruise as it will promote further bleeding. The PRICE protocol consists of 5 steps that should be implemented directly after an injury. PRICE aims to protect the injured tissue from further damage, offer pain relief and limit the symptoms, until further treatment can be performed. At Dee Why Chiropractic Care we recommend patients suffering from acute injuries to adopt the PRICE protocol for the first 24-72 hours. It is important to note that if you experience increasing pain during this process to stop immediately. This is done to prevent further injury. Use any supportive device to take pressure off the injured tissue such as a sling for a dislocated shoulder or crutches for a leg injury. It is important to give your body time to heal. You need to avoid any activity that increases stress on the injured tissue, as it will slow the healing process. This is applied to the injured area to reduce pain and inflammation. Ice should be applied for 10-20 minutes every few hours. It is important to limit burns and skin irritation; hence we recommend the ice to be wrapped in a cloth to avoid direct skin contact. Compression of the area limits swelling and offers support. The bandage should be applied at “medium tension” to avoid pins and needles, numbness and discolouration of the soft tissues. If you are experiencing these symptoms remove the compression and the symptoms should alleviate. If you are unsure of how to apply compression to the injured tissue, consult a professional. Depending on the severity of injury, the PRICE protocol can completely resolve the symptoms and signs of your injury! In some cases some pain and compromise to the tissue will remain where further treatment will be required. If you have any questions regarding the PRICE protocol or have an injury you think we can help you with, don’t hesitate to contact us.